Extreme views about women — we expect that from some of the terrorists groups. We expect that from people who don’t want to live in the modern world. But it’s a little hard to take coming from Republicans who want to be the president of the United States. She’s a disgrace for saying that, for comparing Republicans to terrorist groups…. Can you imagine if we compared the Democratic Party to terrorist groups? Can you imagine the outrage in the mainstream media for that? Well, here’s what I don’t think mainstream America’s for: I don’t think mainstream America is for an organization getting federal funding, who kills children in the womb, in a particular way, so that it maximizes the value of their body parts on the open market for sale for profit. Well, you know what? Maybe we should test the President, because in the end, we haven’t done anything yet in Congress to test him. I think we should be putting it on his desk. I think we should be passing repeal and replacement of ObamaCare and putting it on his desk. Let the United States people see, let us see who the real obstructionist is in Washington, D.C.
We elected a Republican Senate and a Republican House to get things done. Let them put those things on the president’s desk and let the president show the American people that he doesn’t want to run the government. Currently polling at 11th place in a crowded field of GOP presidential contenders, Gov. Christie has a tough climb ahead of him as he seeks the party’s nomination. 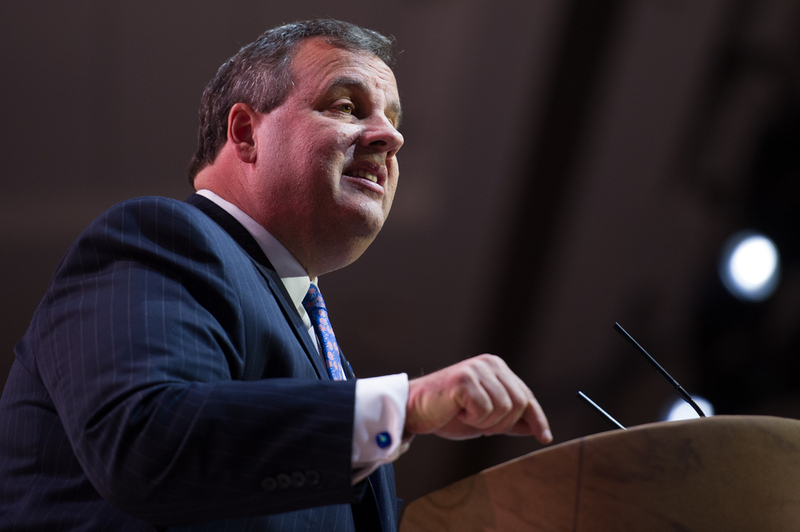 But it is likely that many voters can identify with Christie’s perspectives on Clinton, President Obama, and Congress. Maybe he has a chance after all.